Shellfish lovers rejoice! 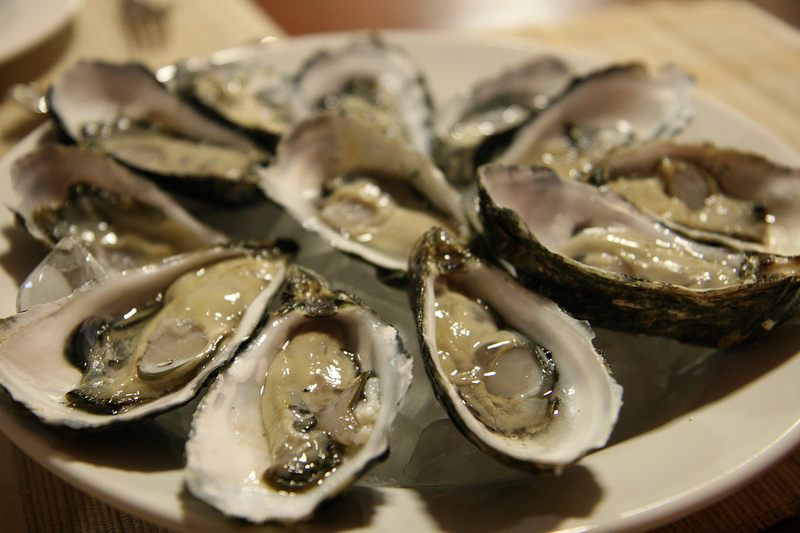 There’s an R in the month and around now the best oysters and mussels will be appearing fresh off the boat in France. The north and west coasts are famous for their bi-valves so we have picked three great homes here worth pushing the boat out for. 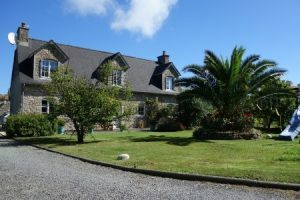 Only 800 metres to the sea in Brittany’s wonderfully wild Finistere, this three-bed bungalow would make a great holiday home for little over £200,000. 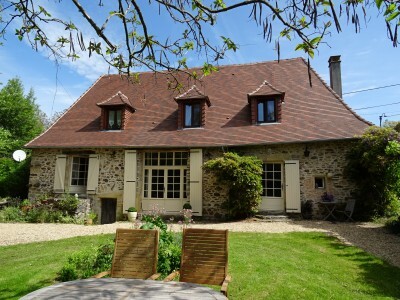 An easy half-hour from Cherbourg, this a wonderful five-bedroom stone house with a beautiful garden in Normandy’s Barbigny. 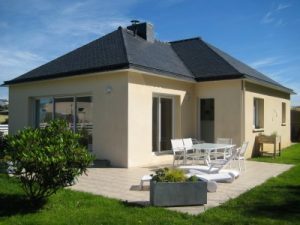 A great business opportunity close to the popular D-Day beaches in Calvados, this is a five-bedroom home ideal for B&B and/or gite, with barns too. Never a better time for a second home in the Dordogne!